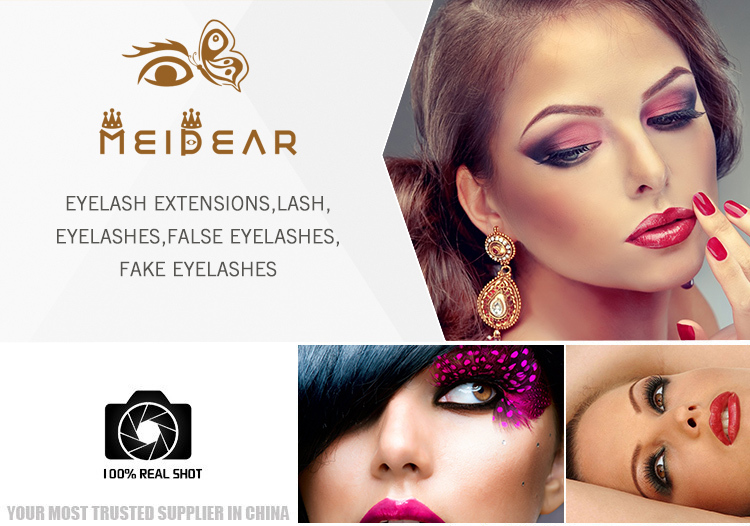 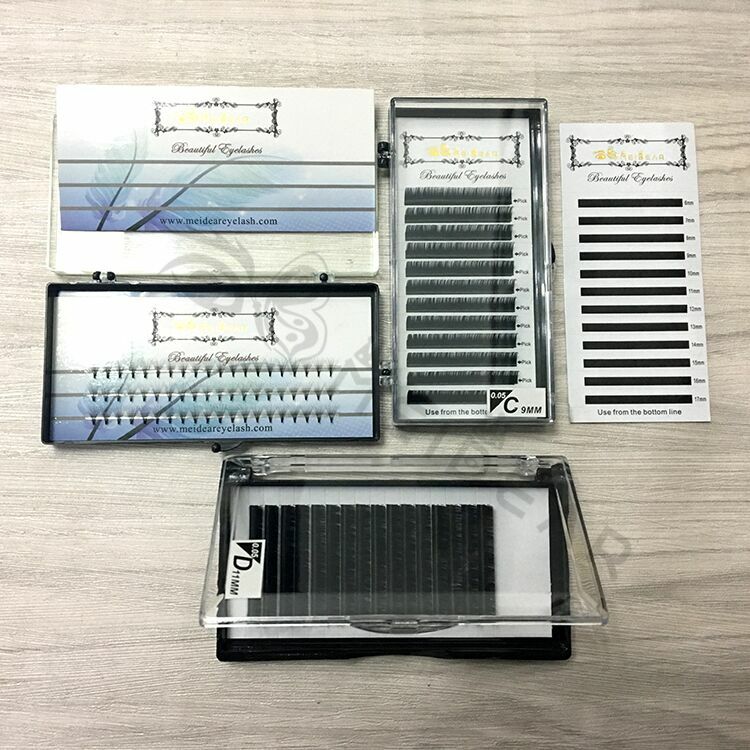 Custom packaging for wholesale cruelty free pre fan volume eyelash extensions.Meidear Pre-fannd Volume eyelash extension will give customers a more full and clean look than clulter eyelashes. 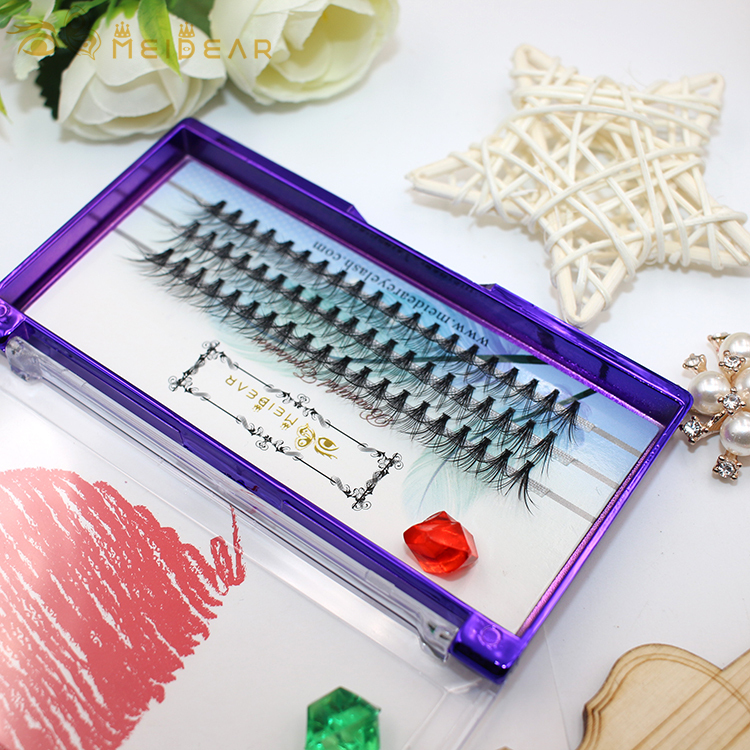 Premade fans also keep more long time than cluster lashes because each volume lashes creats many kinds of pockets of glue that form beam like shaps along the eyelashes. 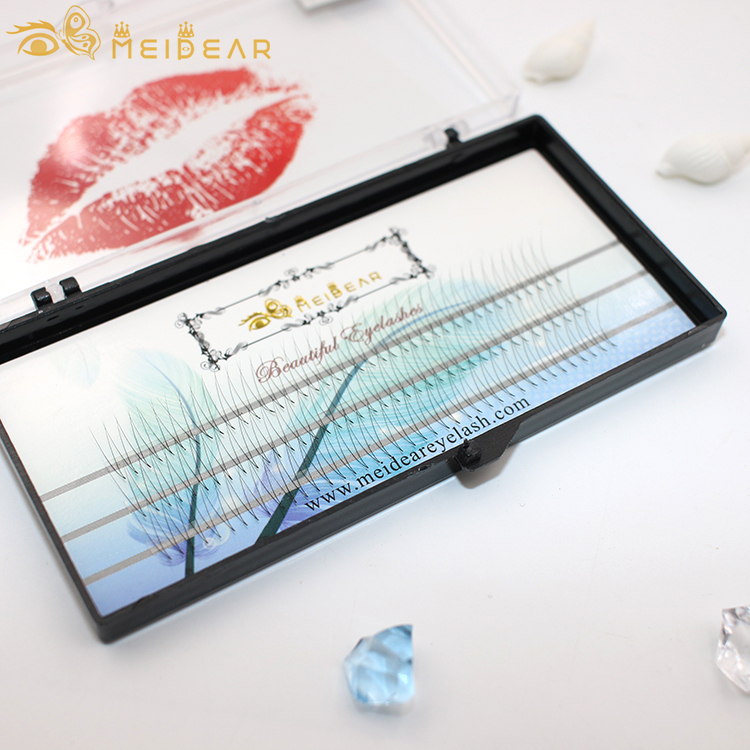 Also, pre fan eyelash extension supply a much higher surface bonding area. 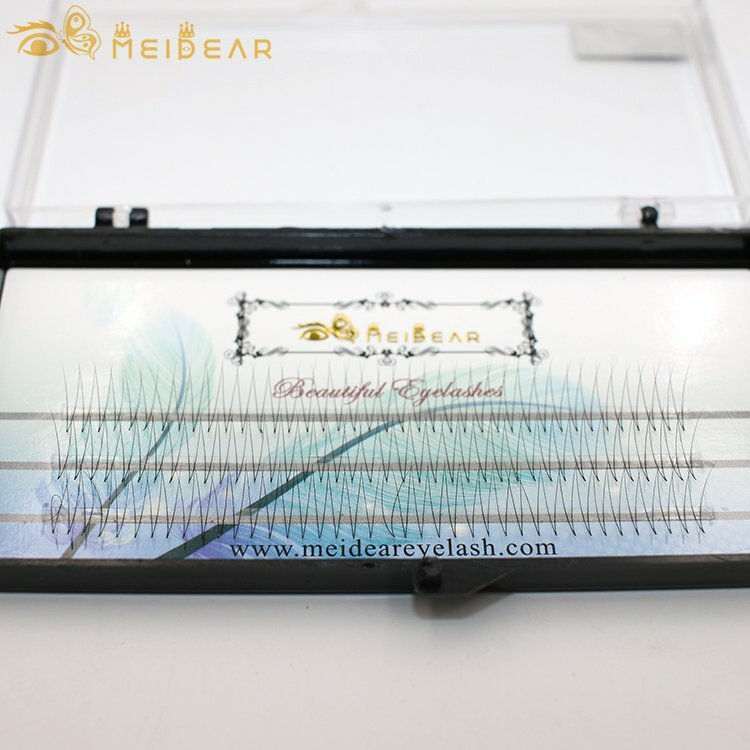 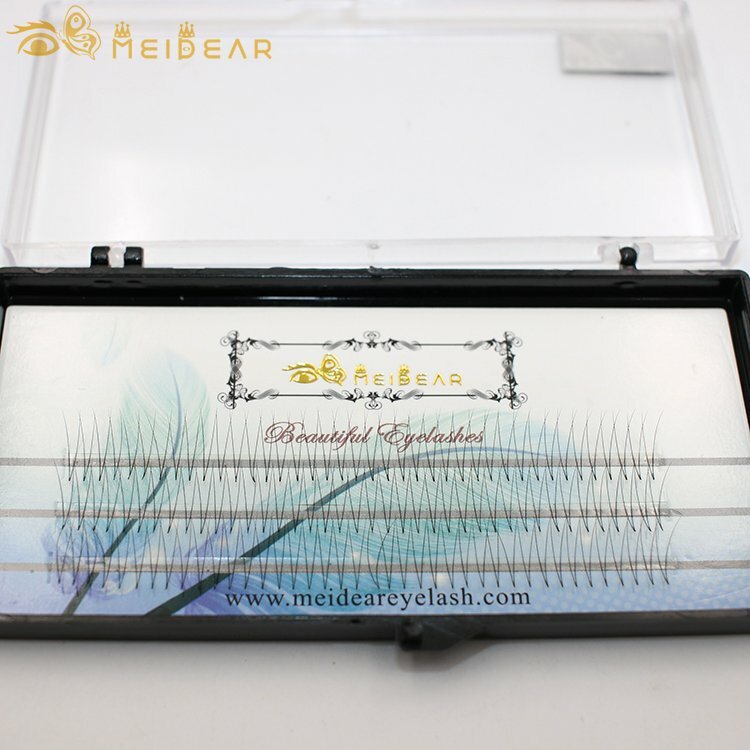 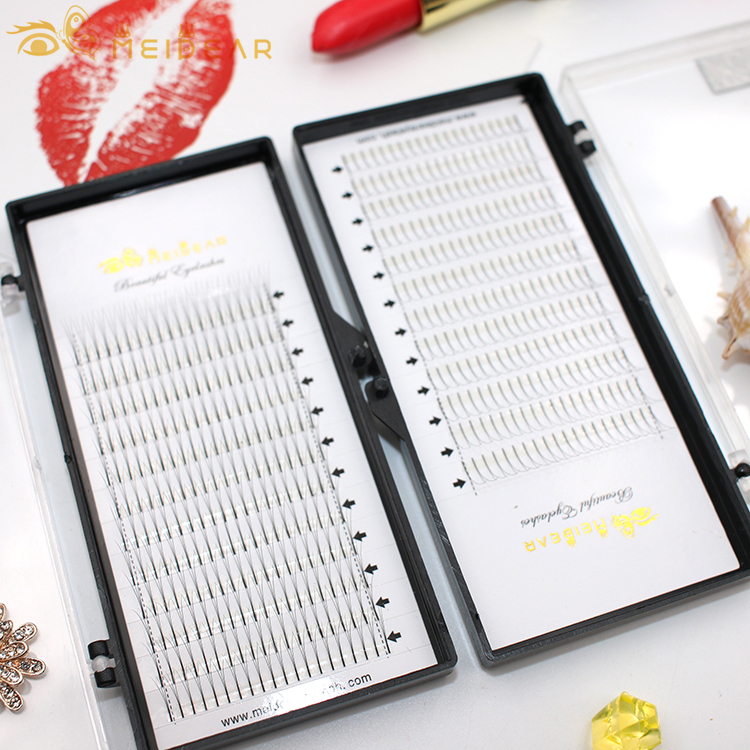 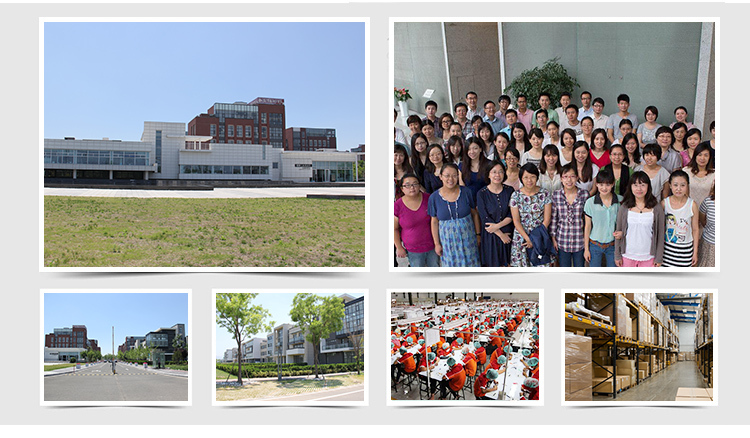 There are many kinds of surfaces surrounding the natural eyelash extensions with adhesive.Individual Flare Cluster knot free eyelashes are more light and fluffy and give people a fuller look.